American liberalism today is in a state of confusion and disarray, with the “L word” widely considered a term of derision. 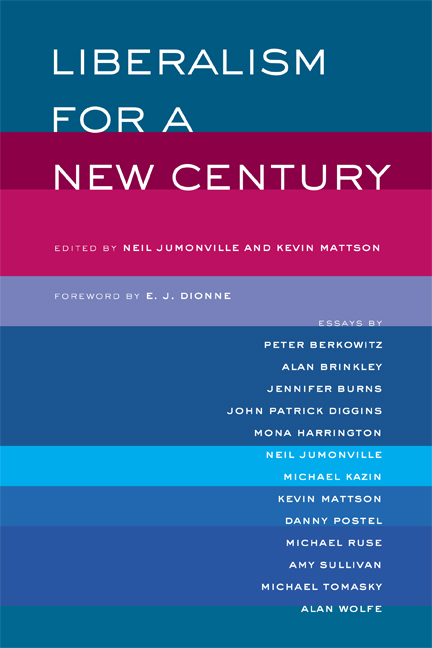 By examining both the historical past and the fractious present, Liberalism for a New Century restores a proud political tradition and carves out a formidable defense of its philosophical tenets. This manifesto for a New Liberalism issues an urgent and cogent call for the most important rethinking of its values since the late 1960s, when conservatives reenergized themselves after Barry Goldwater’s infamous loss. The essays in this volume, most of them never before published, are written by a leading group of historians, journalists, and public intellectuals. 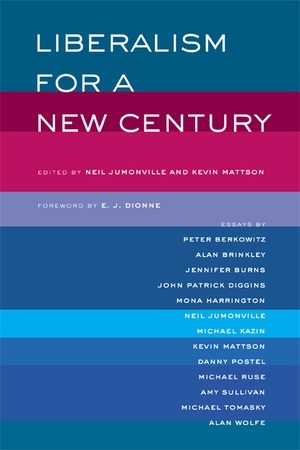 Some of the nation’s most highly respected liberal minds explore such topics as the classical liberal tradition, postmodernism’s challenge to the American “Enlightenment,” the civil rights era, the influence of twentieth-century radicals on American liberalism, the 1950s, tolerance, the cold war, and whether liberalism should have a large and aggressive vision. One essay considers liberalism in Iran and what American liberals might learn from this movement. Fast-paced and encompassing such hot-button issues as the family and religion, here are ringside-seat arguments between people who don’t often get to engage with one another: right-leaning liberals like Peter Berkowitz and John Patrick Diggins, and leftier liberals like Michael Tomasky and Mona Harrington. The result is a lively and stimulating collection that articulates a clear-minded alternative to the conservative ascendancy in American history and offers a timely and essential contribution to the growing national debate. Neil Jumonville is William Warren Rogers Professor of History at Florida State University. Kevin Mattson is Connor Study Professor of Contemporary History at Ohio University.